Loveseats have been part of American-made furniture since the 1800s and, despite their name, they weren’t created to encourage love and romance. Rather, the motivation for their creation were the large dresses worn by women in the early 19th century. Today, loveseats remain an intimate piece of furniture that is perfect for two people. They are also versatile enough to be used in a variety of rooms and settings. 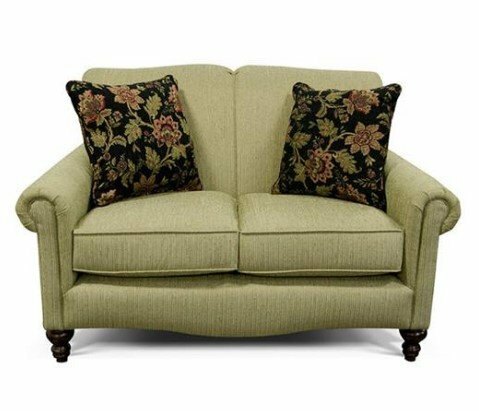 In this article England Furniture provides you with some tips on how you can choose the best loveseat for any room in your home. 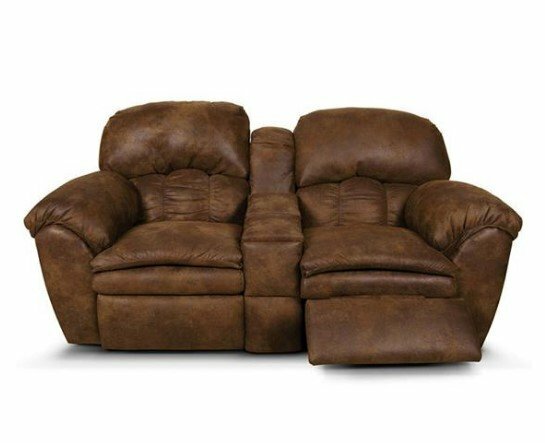 Loveseats are typically available anywhere from 50 – 70 inches wide. Before deciding on a loveseat it’s extremely important that you have measured the room where you intend to place, that you’ve considered and measured other pieces of furniture you’ll be using in that room, and that you’ve determine whether there is sufficient open space for traffic flow and even aesthetic reasons. 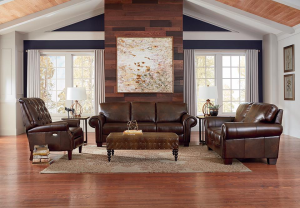 Price is a factor for the majority of people who are shopping for a loveseat and prices can range from the low hundreds to over a thousand dollars. As you consider all the tips in this article, it’s also good to have a clear understand of what you can afford (and not afford). The good news is the England Furniture Company has a wide variety of England Furniture loveseats and there’s a great, quality loveseat that is available in – and can work with – anyone’s budget. 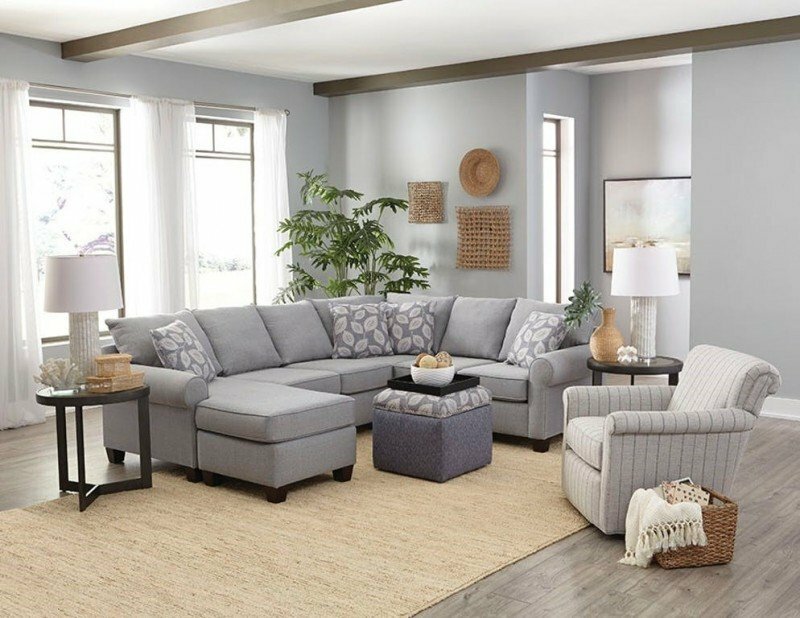 Everyone wants a loveseat that will be perfect for the design and color choices they’ve made for their living room, their family room, or their bedroom. Some loveseats are sleepers, some are armless, and others have reclining capabilities. Loveseats are available in various styles including traditional, camelback, English, Victorian, mid-century, tuxedo, modern, and Bridgewater. Discern which style (or styles) are the right choice for you. Today’s loveseats are also available in a variety of fabrics and leathers. 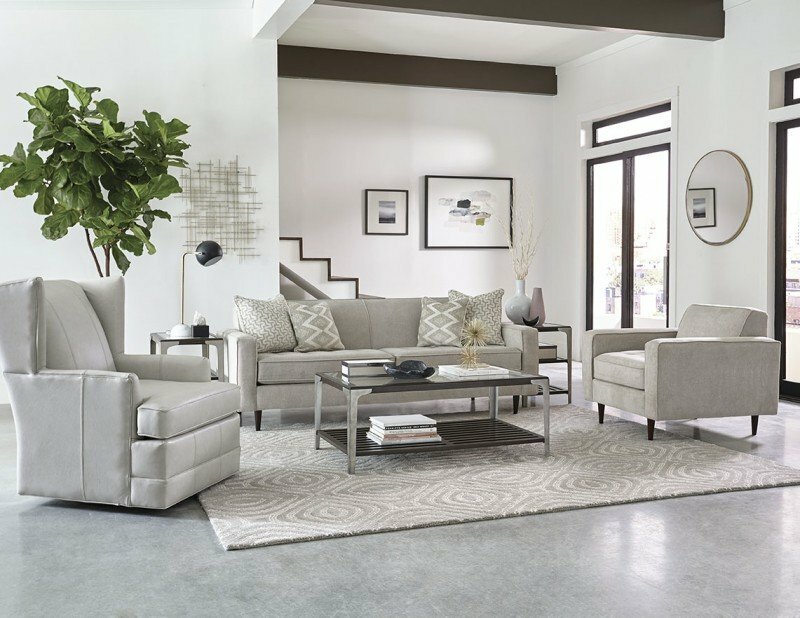 At England Furniture we have hundreds of options to choose from so you can be sure to have the best quality fabric in the pattern or color you desire. 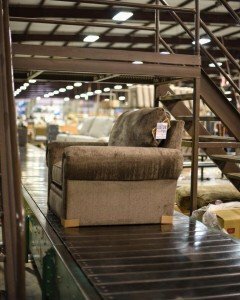 You want to ensure that the quality of the materials that are used to create your loveseat are not sub-standard. After all, you likely want a loveseat that you can use for years to come. You also need a loveseat that can handle the regular wear and tear that will be put upon it. 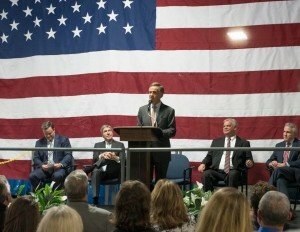 The England Furniture Company is proud to build American-made quality loveseats. Visit our England Furniture What’s Inside and England Furniture Quality websites to learn more about the extra attention we put into our furniture lines. This entry was posted in England Furniture, England Furniture Tips & Tricks, News and tagged England Furniture loveseat, England Furniture loveseats, loveseat buying guide.